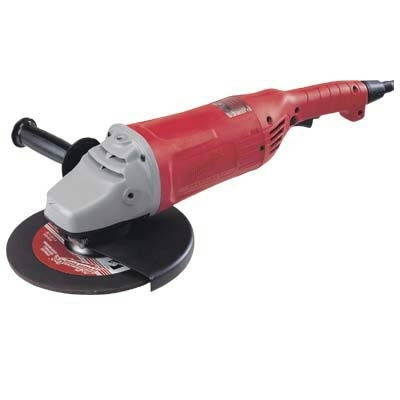 HAND HELD ANGLE HEAD GRINDERS THAT CAN BE USED WITH ABRASIVE OR DIAMOND WHEELS ON A VARIETY OF SURFACES SUCH AS WOOD, METAL, STONE OR CEMENT. GRINDING WHEELS MAY BE RENTED OR RENTED OR PURCHASED TO SUIT YOUR JOB APPLICATION. 7" GENERAL PURPOSE CONCRETE DIAMOND WHEEL RENTAL$20.00 MIN. PER DAY. * Please call us for any questions on our grinder anglehead 4 inch 7 inch 9 inch rentals in Portland OR, Gresham OR, Milwaukee OR, and surrounding metro area.